There are 36 days more weeks to December 25th, 2016! 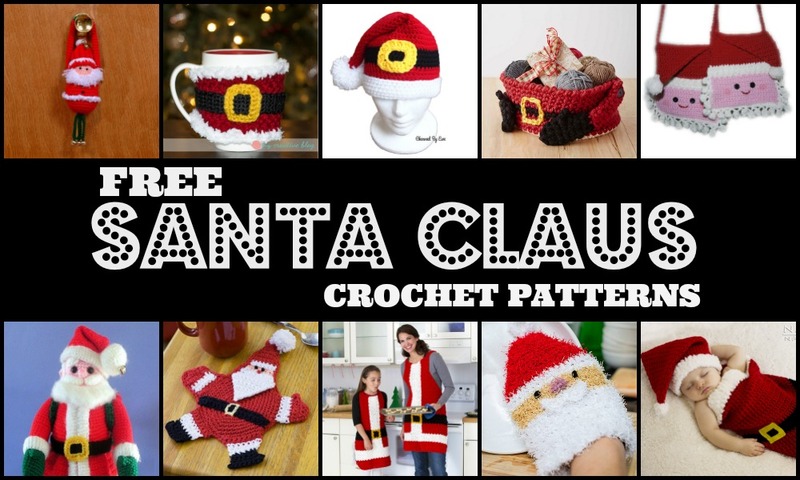 Add a festive touch to your home with these fun Santa Claus' crochet projects! 1. 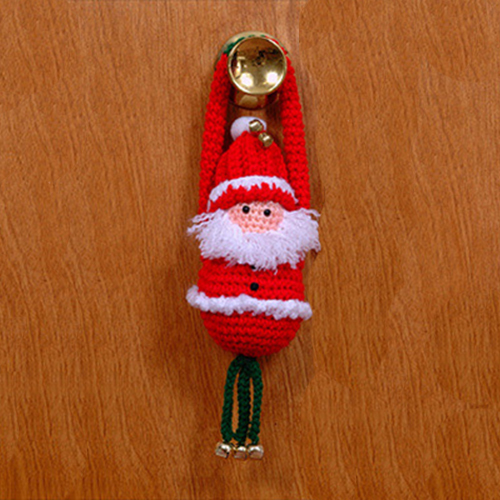 Santa Door Greeter by Tammy King. 2. 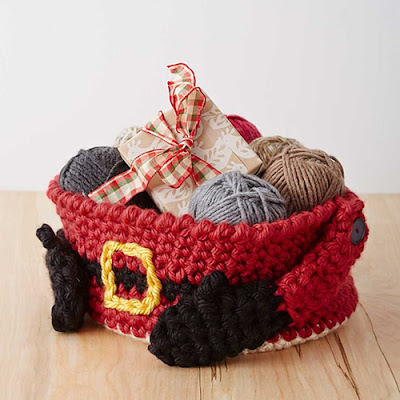 Santa's Gift Basket by Yarnspirations. 3. 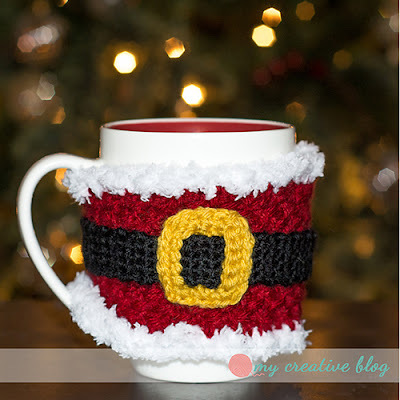 Santa Baby Mug Cozy by Heather Boyer. 4. 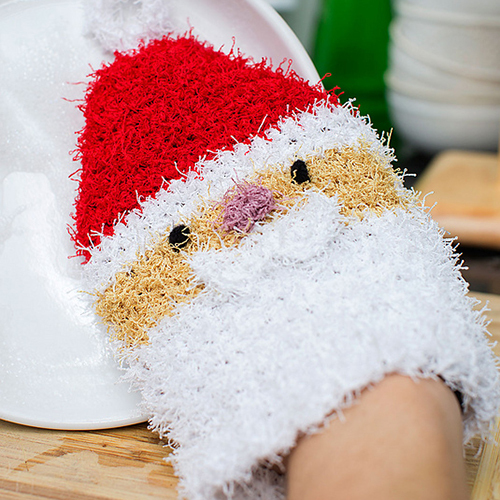 Santa Scrubby Mitt by Michelle Wilcox. 5. Mr. Claus Potholder by Joan Barnett. 6. 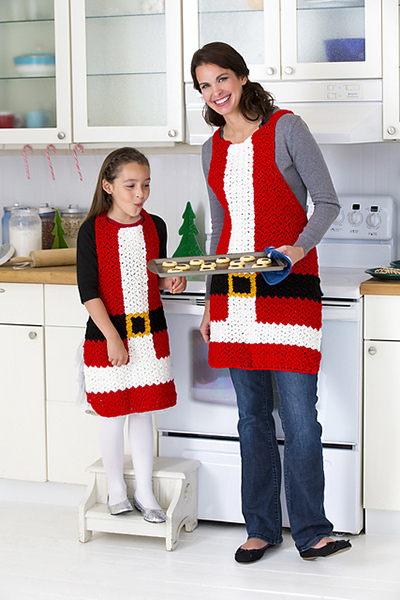 Santa's Apron by Urmie Seenarine. 7. 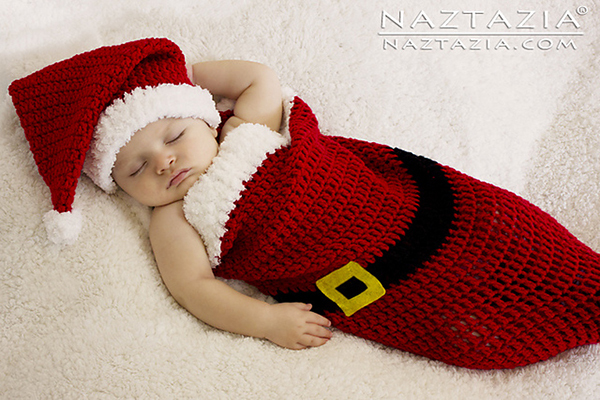 Baby Santa Hat & Cocoon by Naztazia. 8. 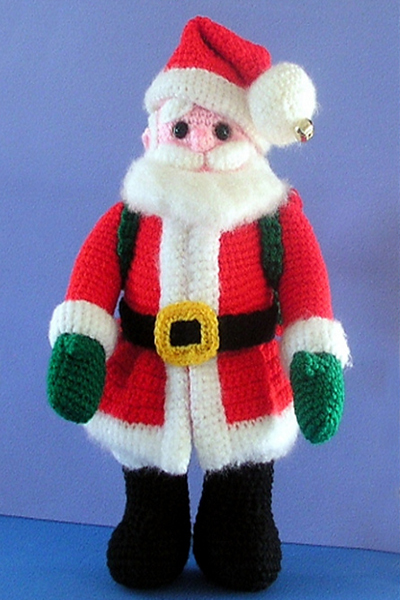 Santa Claus Doll by Sue Pendleton. 9. Santa Purse by Michelle Wilcox. 10. Santa Hat by Janaya Chouinard. Do you collect or know someone collects Santa Claus? 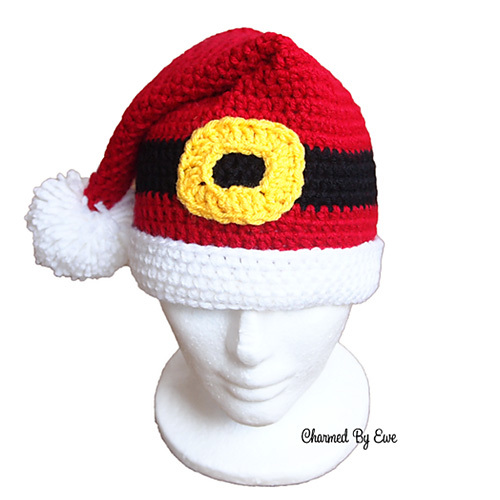 If you do, I hope this treasury helps you for your next project. I would also like to see your Santa Claus collections, share in comments!